As too today’s activities, after getting up around 08:00 I had a light breakfast. 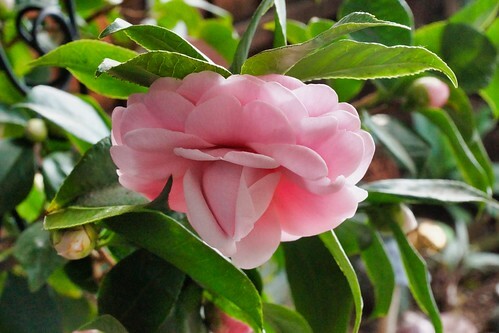 Dianne and I watched a bit of TV until Denise got downstairs. 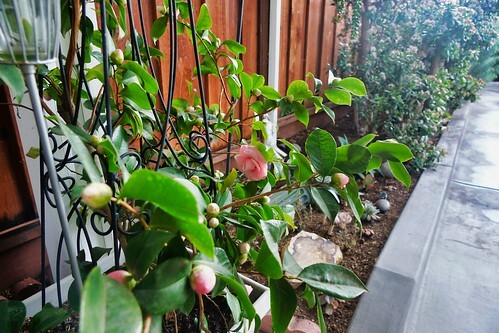 I went to my office upstairs to work on my web server to set up another website. 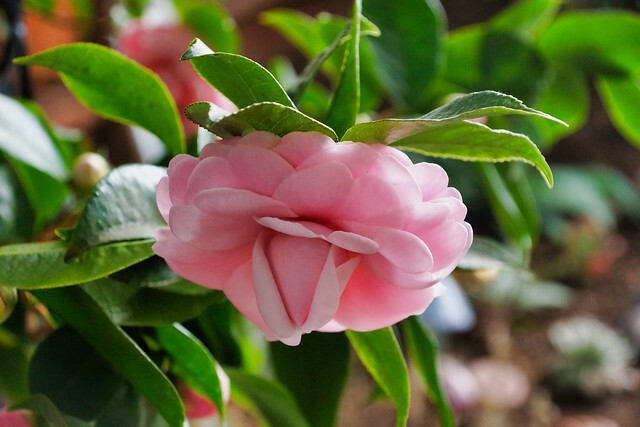 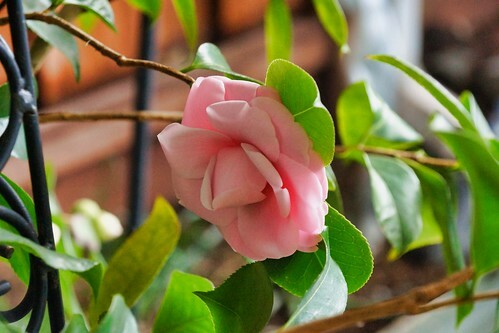 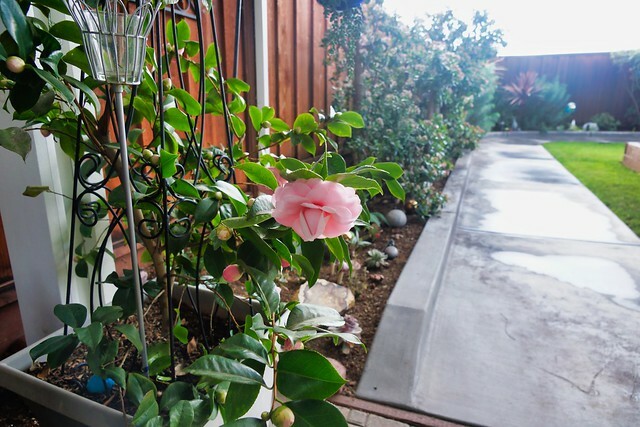 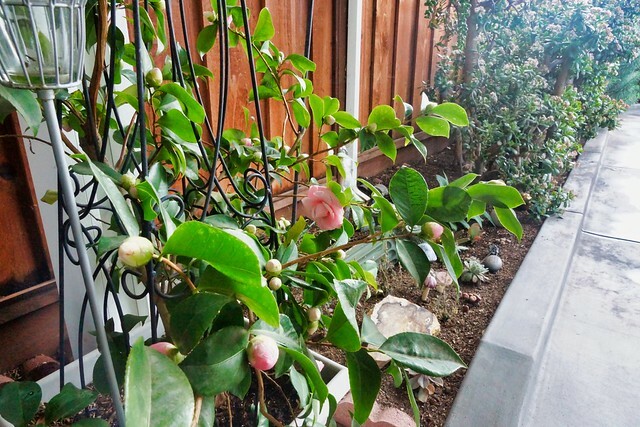 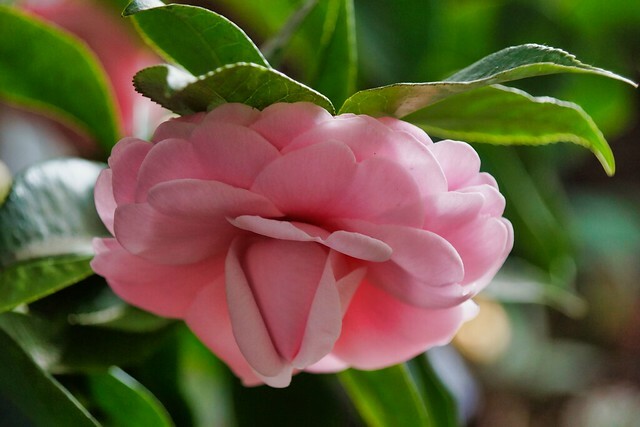 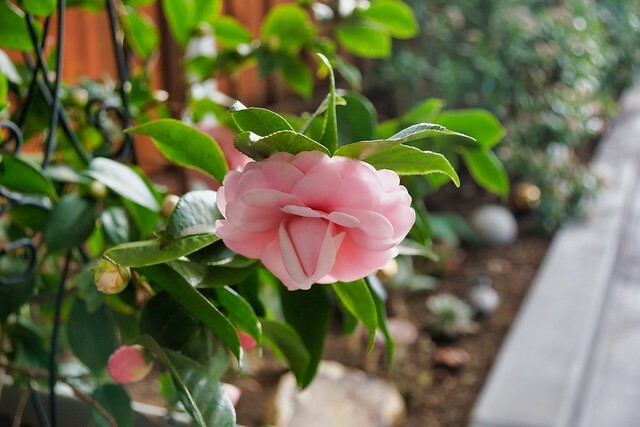 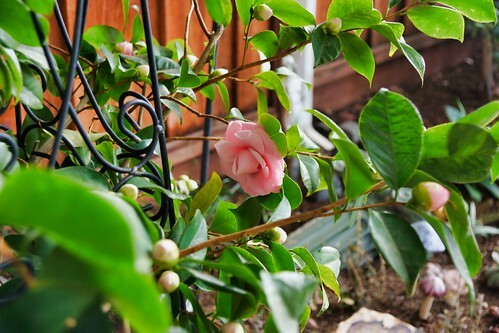 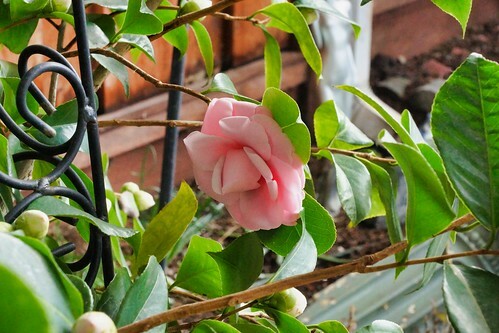 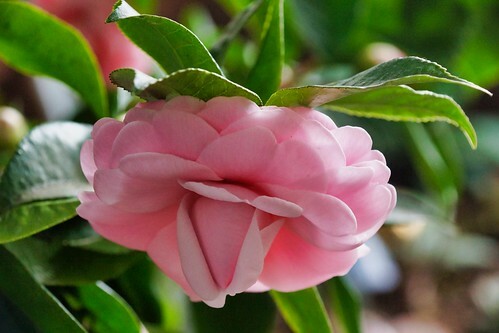 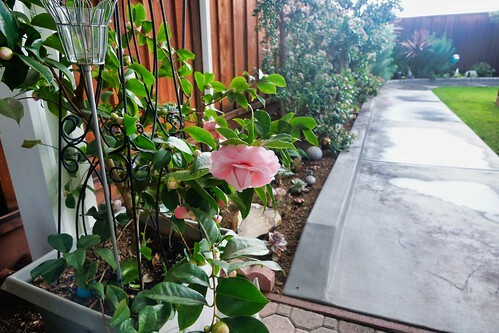 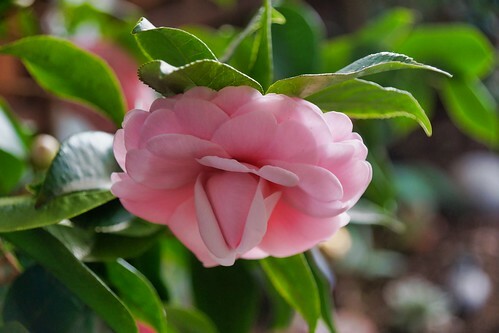 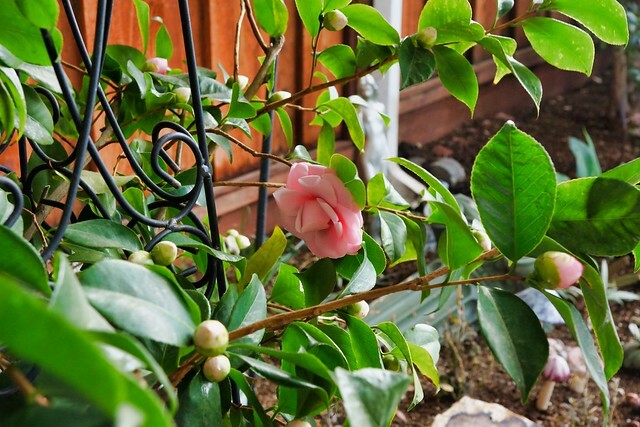 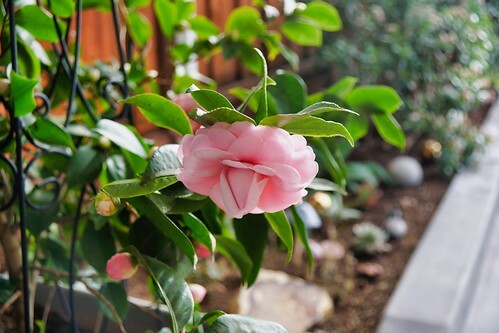 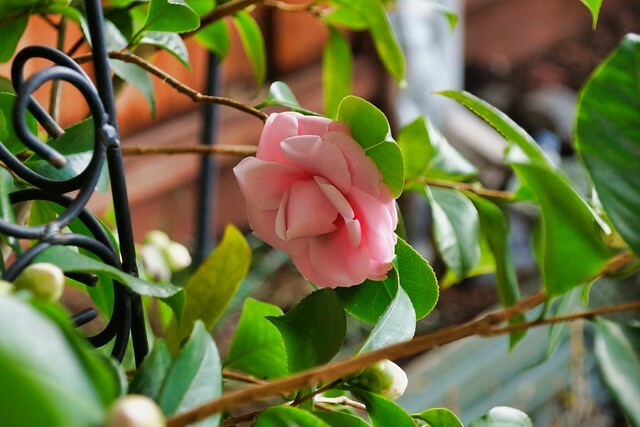 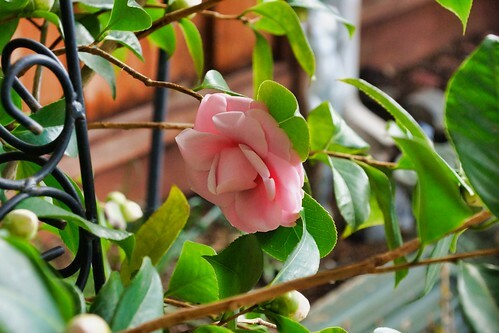 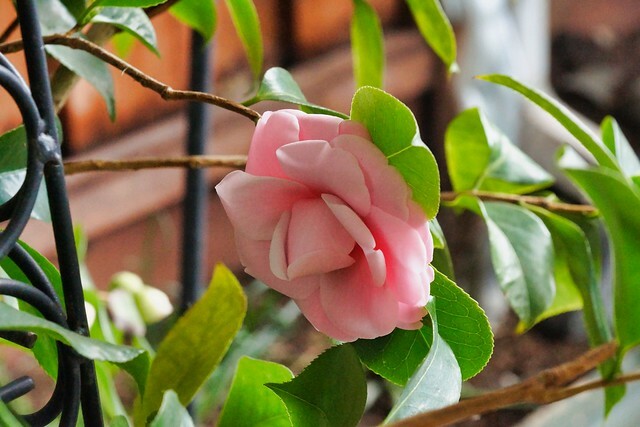 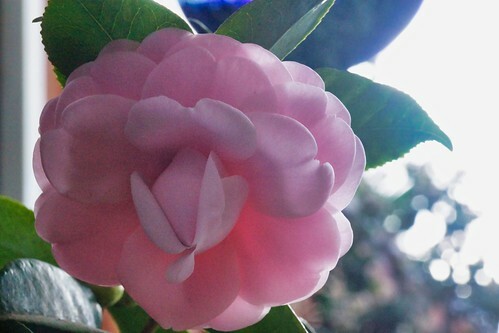 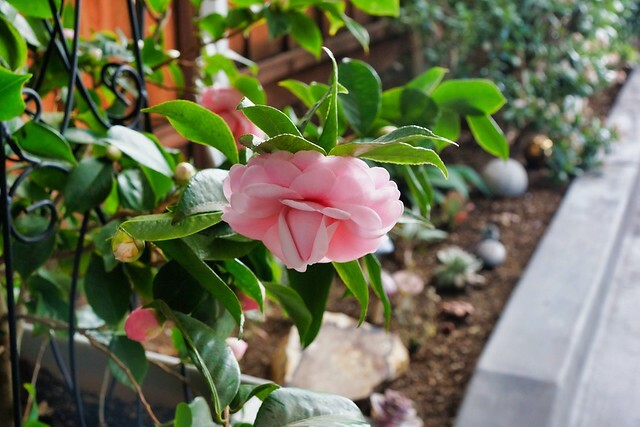 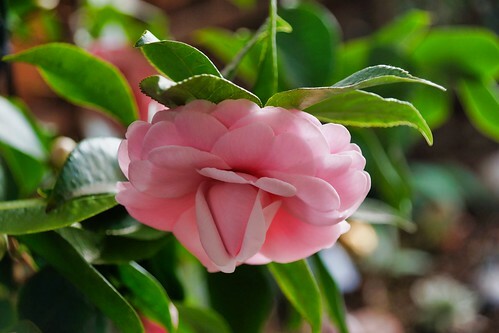 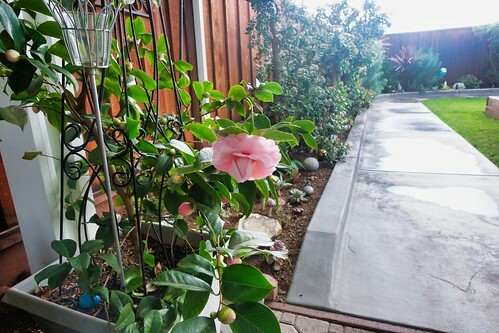 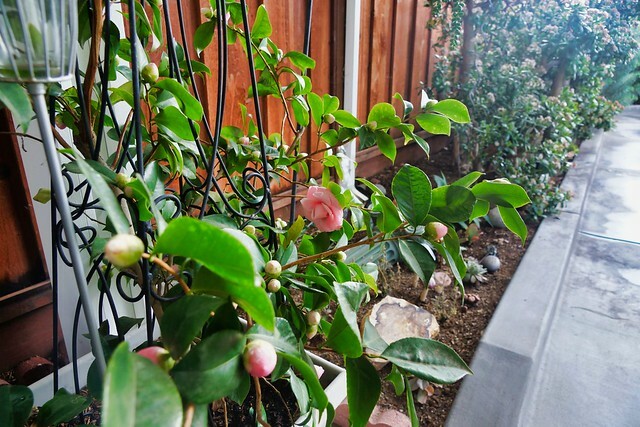 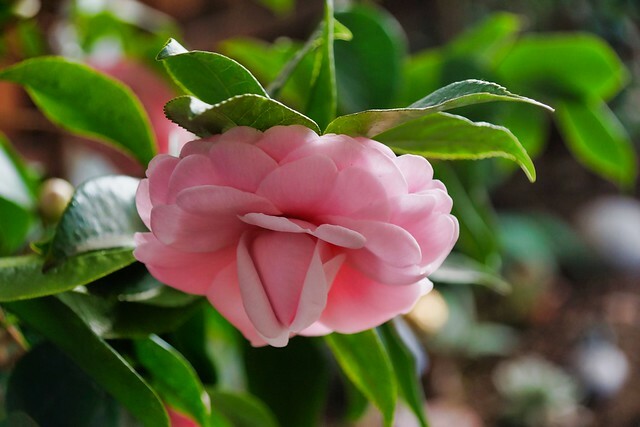 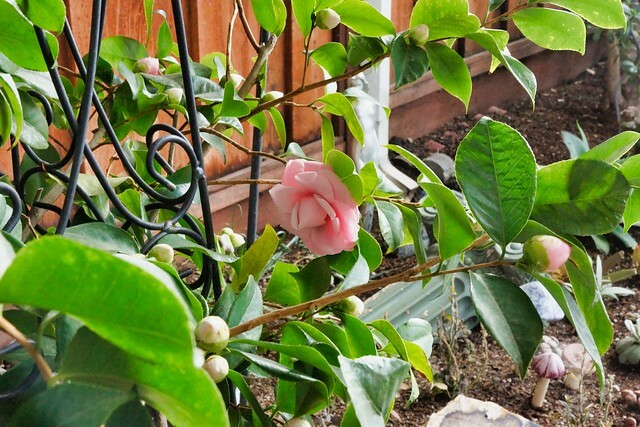 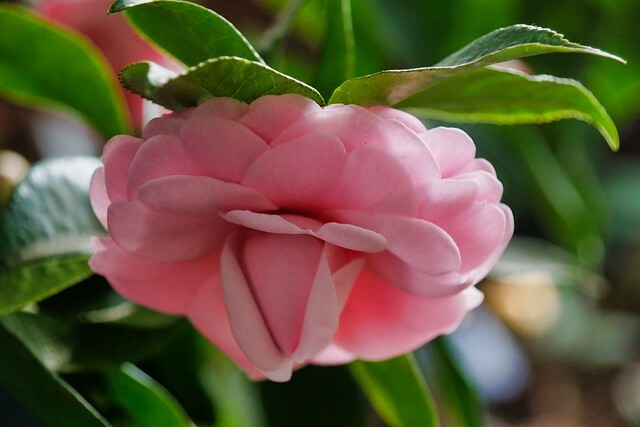 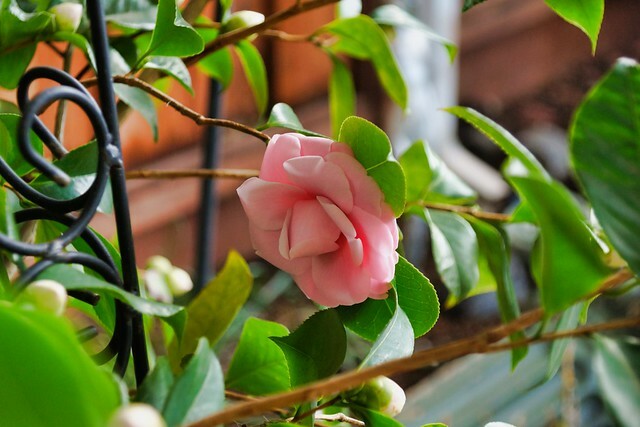 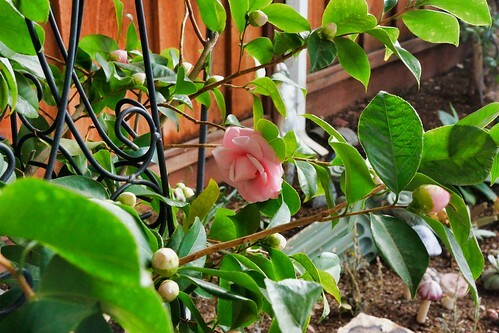 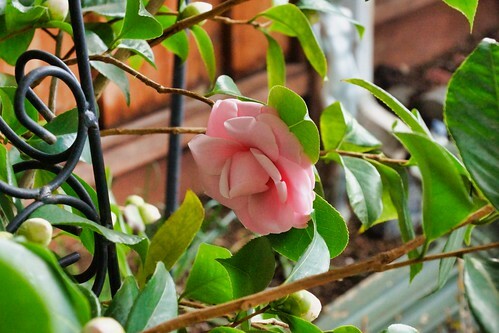 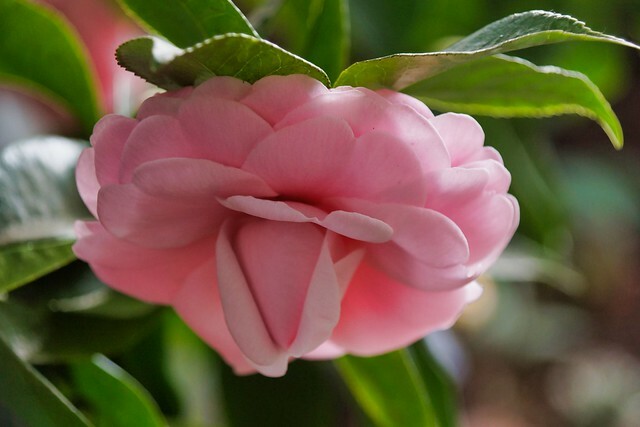 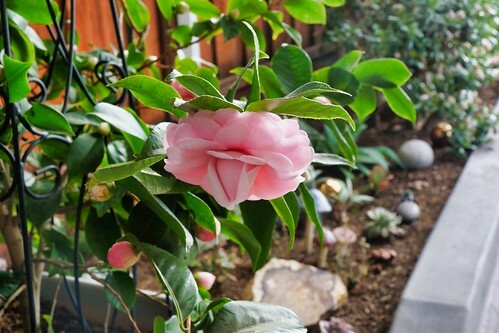 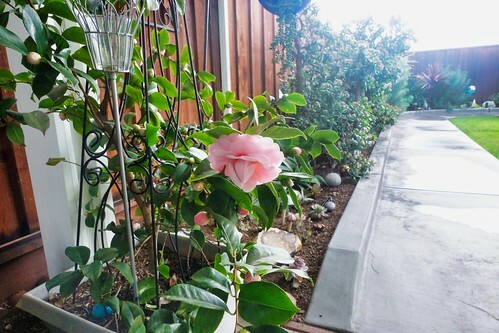 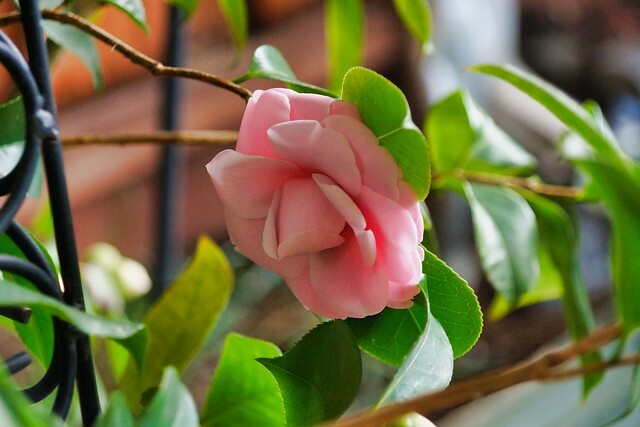 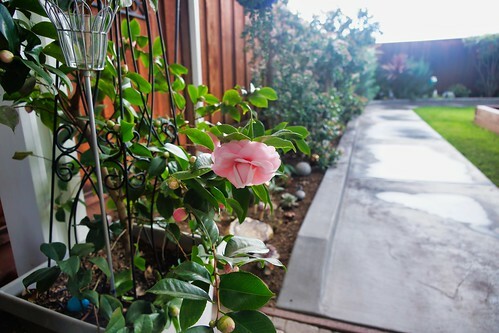 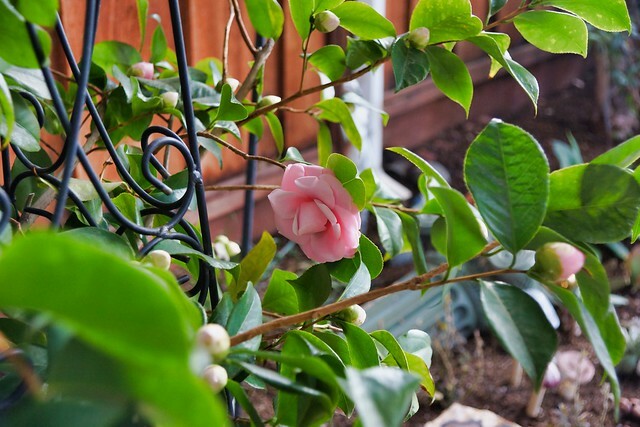 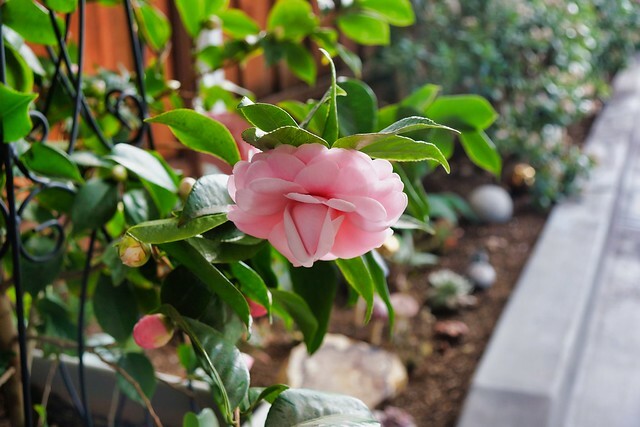 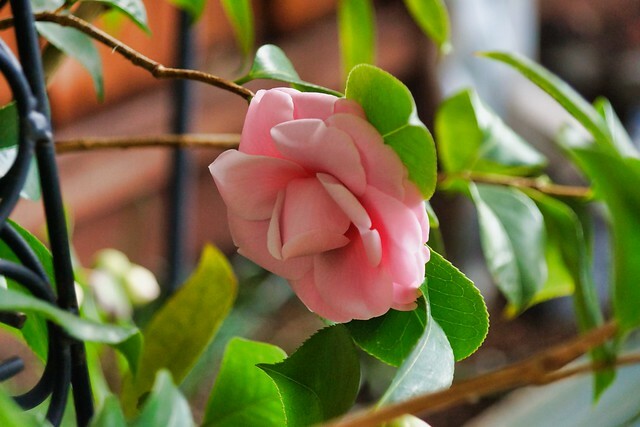 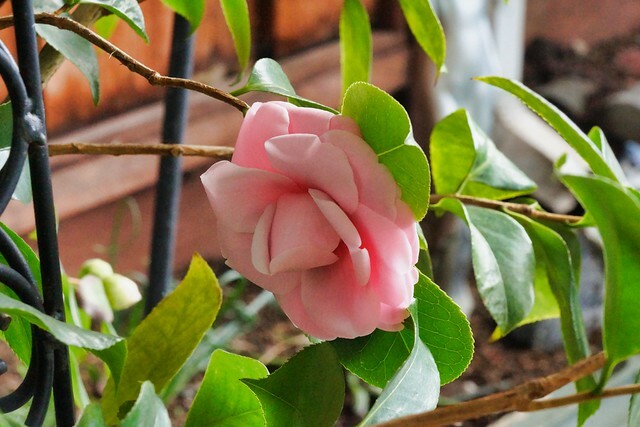 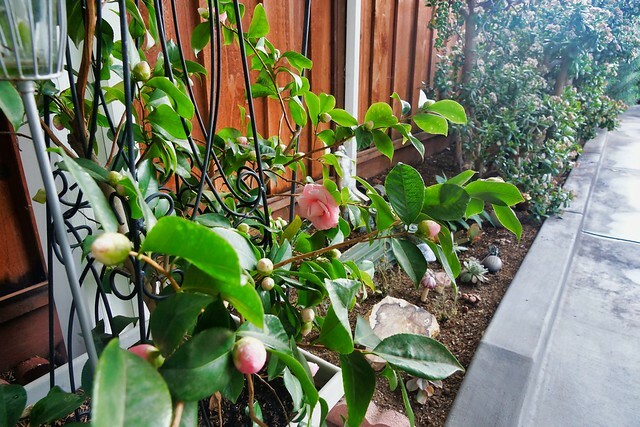 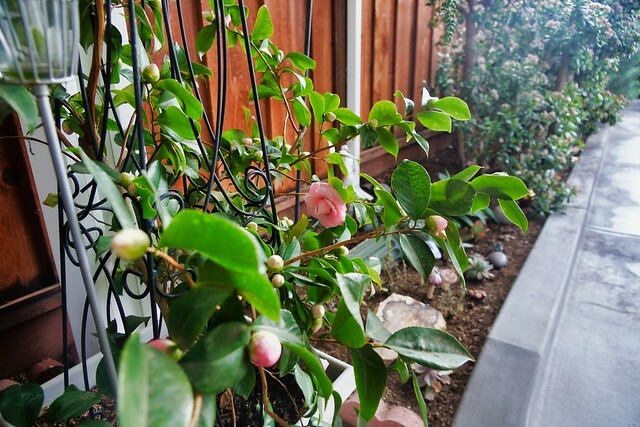 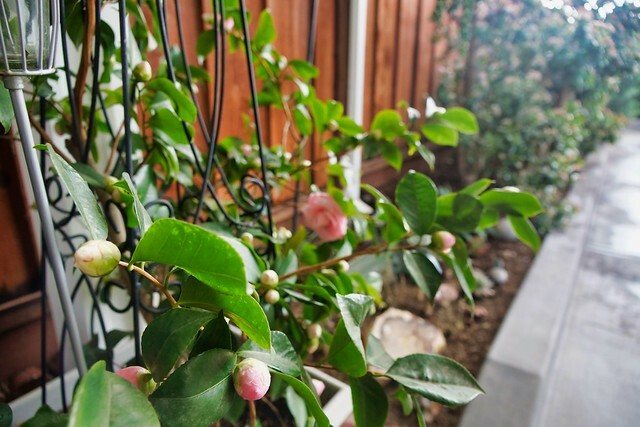 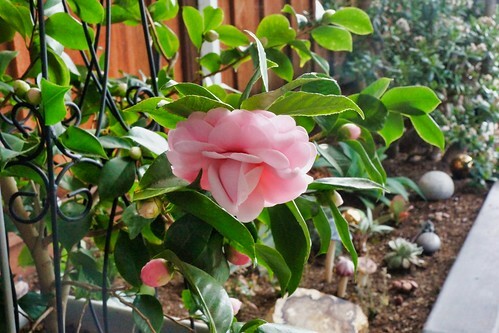 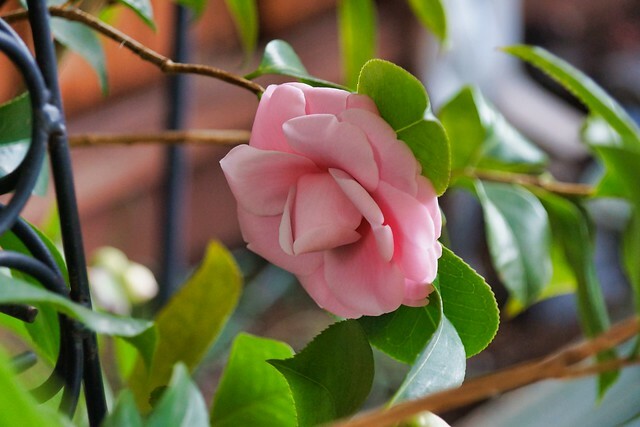 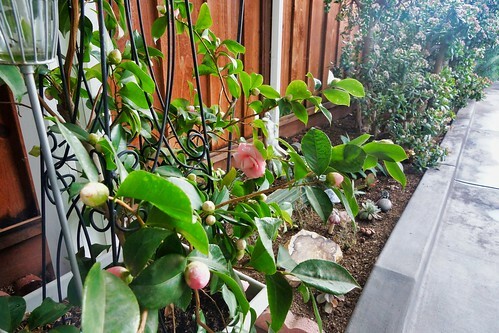 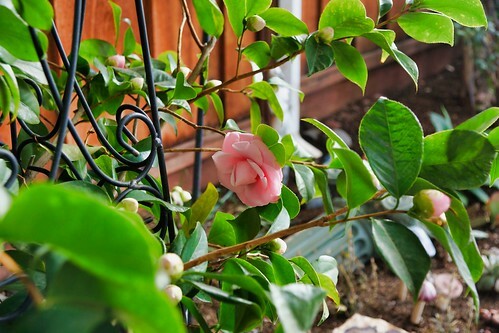 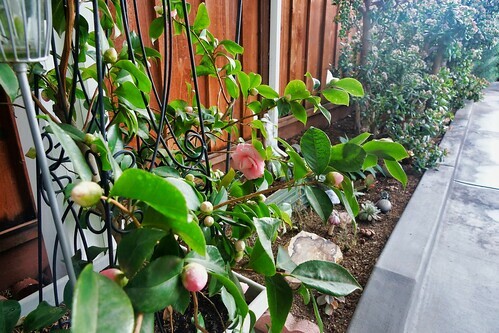 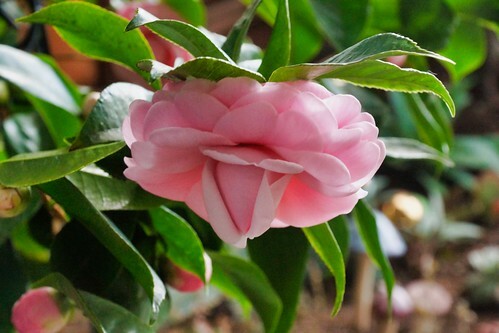 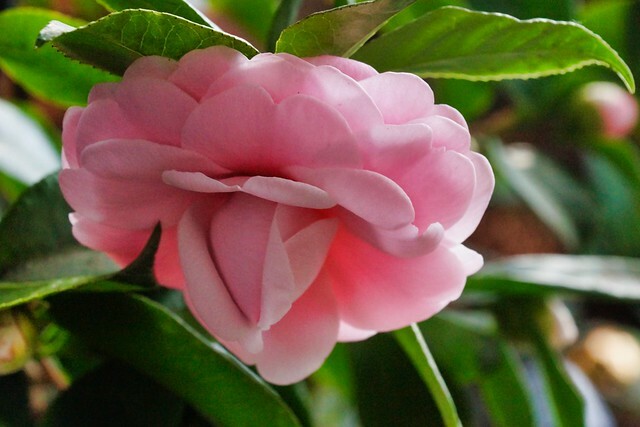 I took a break just before lunch to take today’s PICTURES of our Camellia which finally bloomed. After returning from my photo session I had lunch before resting and processing my pictures and working on my Living with Cancer and Photography blog entry. 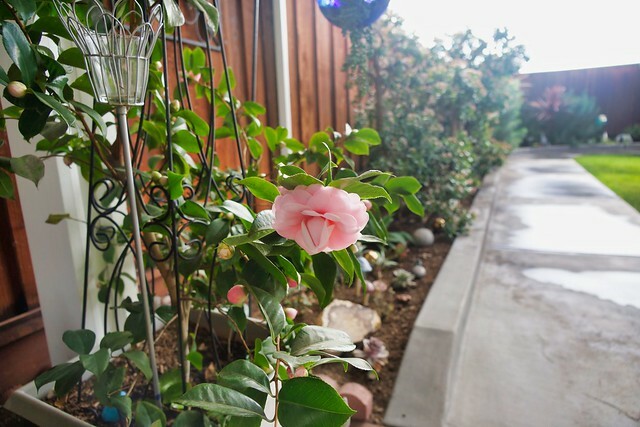 Before I know it, Dinner time was approaching. After dinner we watched some Super Bowl Commercial and later some move until it is time to retire.